Are you interested in a group? 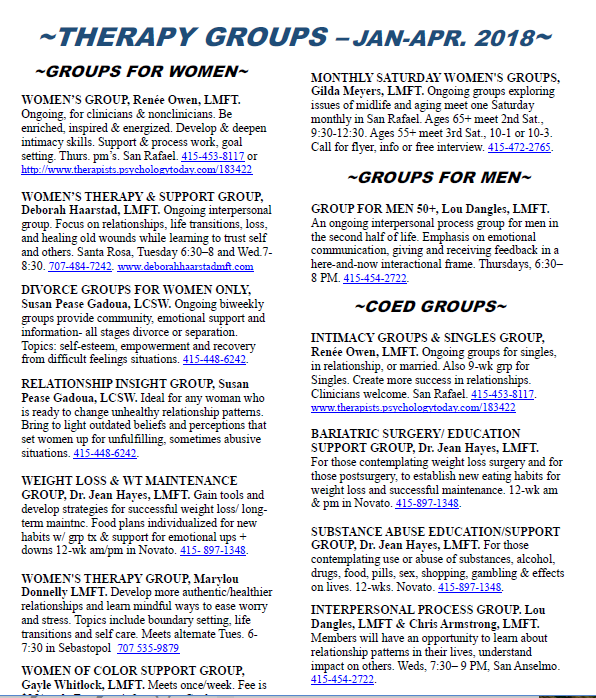 Click image to the left or click here for a list of Therapy groups. 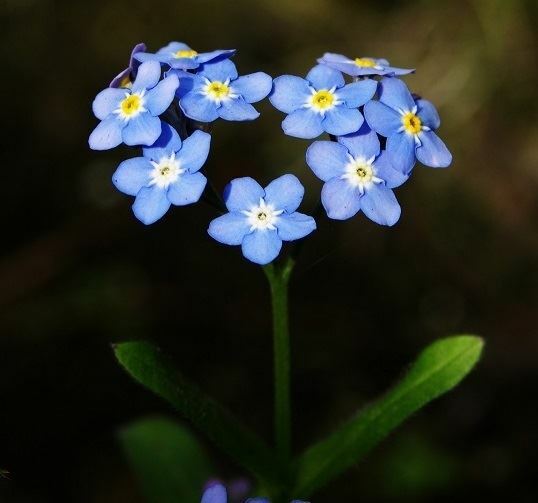 Below find a list of therapists who offer groups for the community.